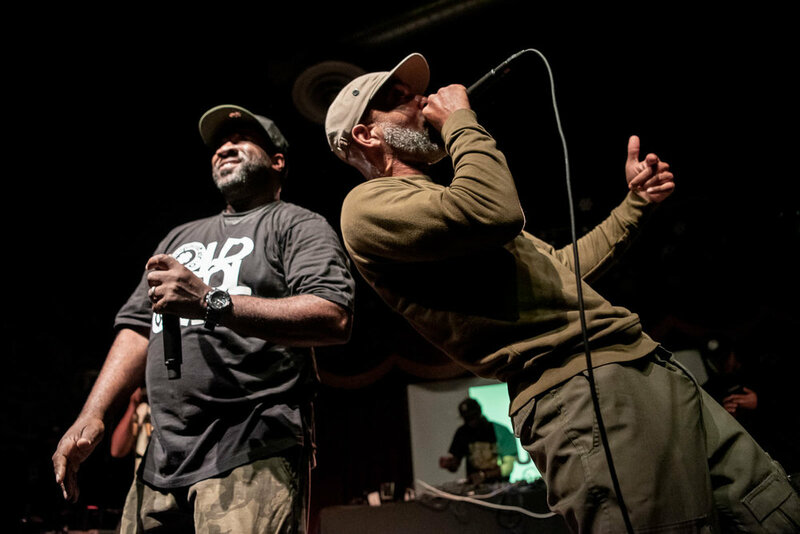 Jungle Brothers at Brooklyn Bowl on Friday, October 26, 2018. Kool DJ Red Alert during Jungle Brothers set at Brooklyn Bowl on Friday, October 26, 2018. Nine at Brooklyn Bowl on Friday, October 26, 2018. G MiMS with Jungle Brothers on Friday, October 26, 2018. 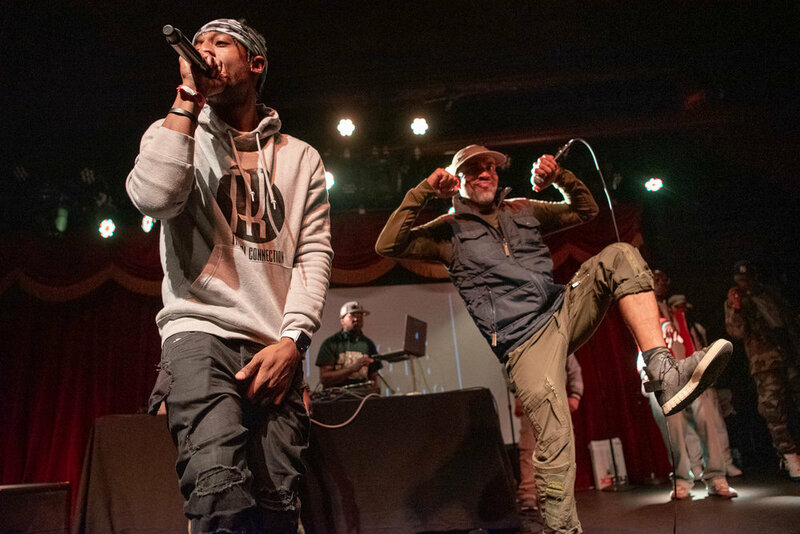 On Friday, October 26, 2018, Jungle Brothers celebrated the 30th anniversary of the release of their debut record, Straight out the Jungle with a concert at Brooklyn Bowl in Williamsburg, Brooklyn. I covered the special show for Music Existence and the full gallery is now available here.